The purchase price includes kerbside delivery - access permitting to the UK Mainland only excluding Scottish Highlands & Islands during normal office hours Monday - Friday only. The delivery vehicle will have a tail lift and it is your responsibility to move the unit from the kerbside into your premises. 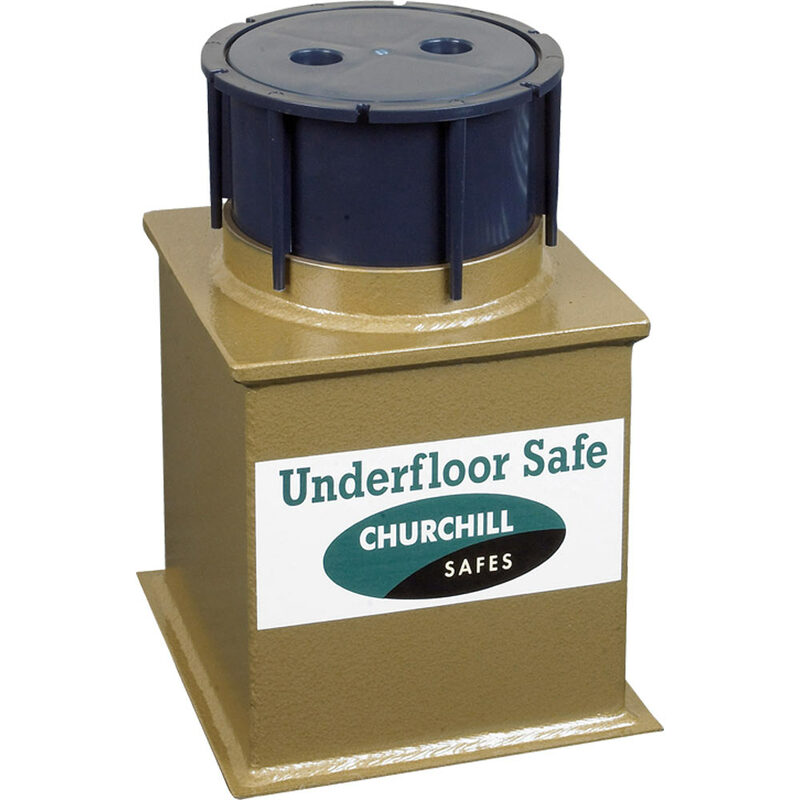 Standard kerbside delivery does not include positioning the unit inside a garage, house or any other premises. 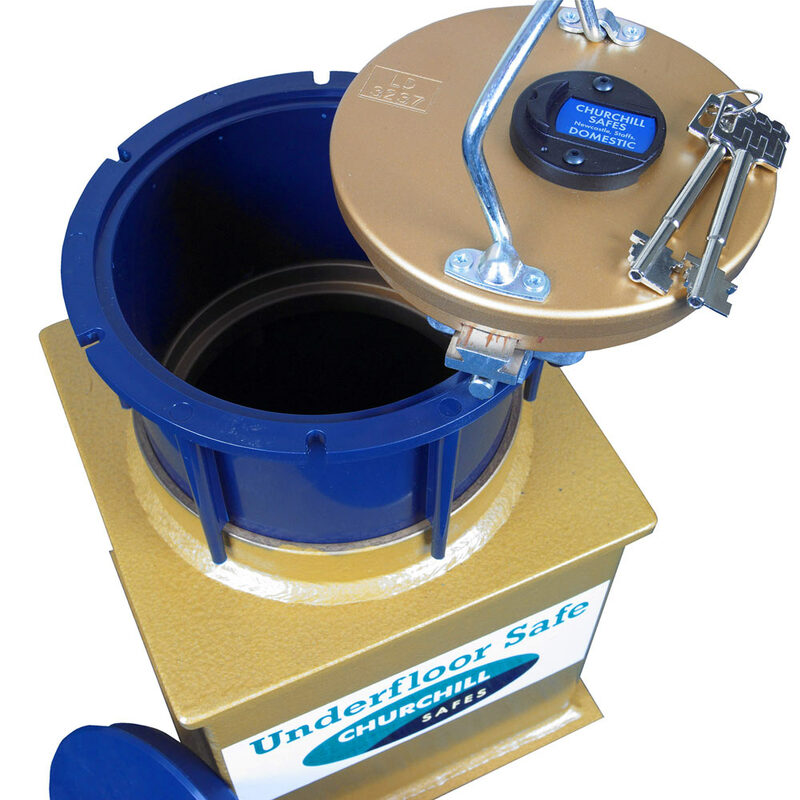 These safes are fitted with a metal neck (not the plastic neck shown in the images). 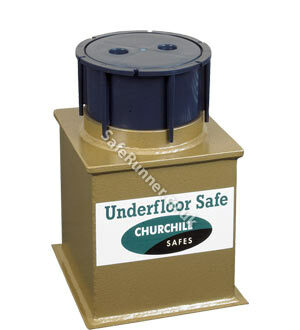 A traditional underfloor safe which protects cash and valuables with a recommended cash rating of up to £4,000. Construction includes a 30mm thick door coated in a unique and environmentally friendly coating. 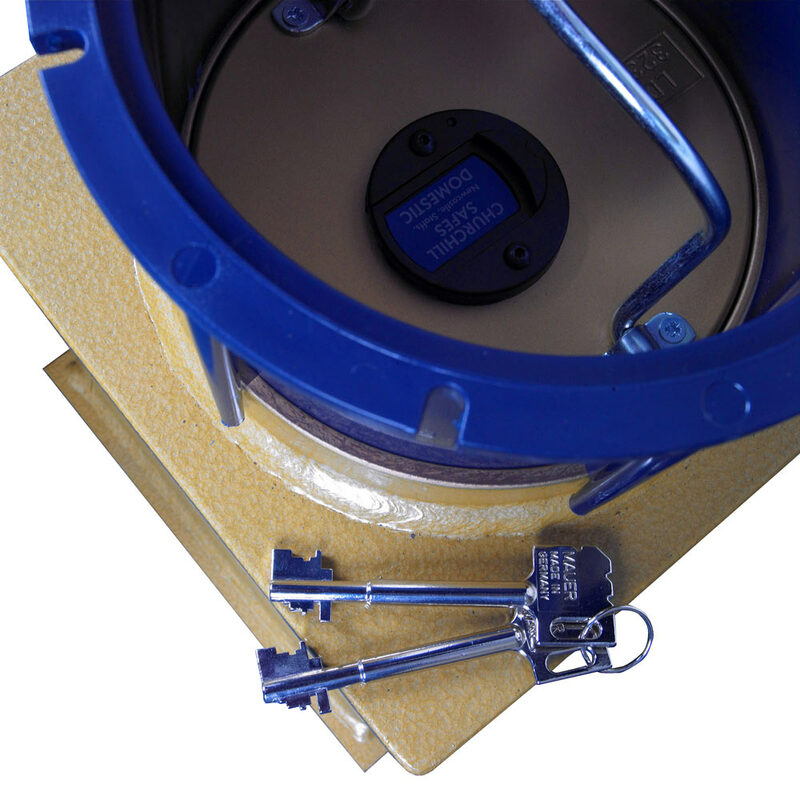 All models are secured by a double bitted key lock (VdS class 1) and feature a unique spring loaded escutcheon. 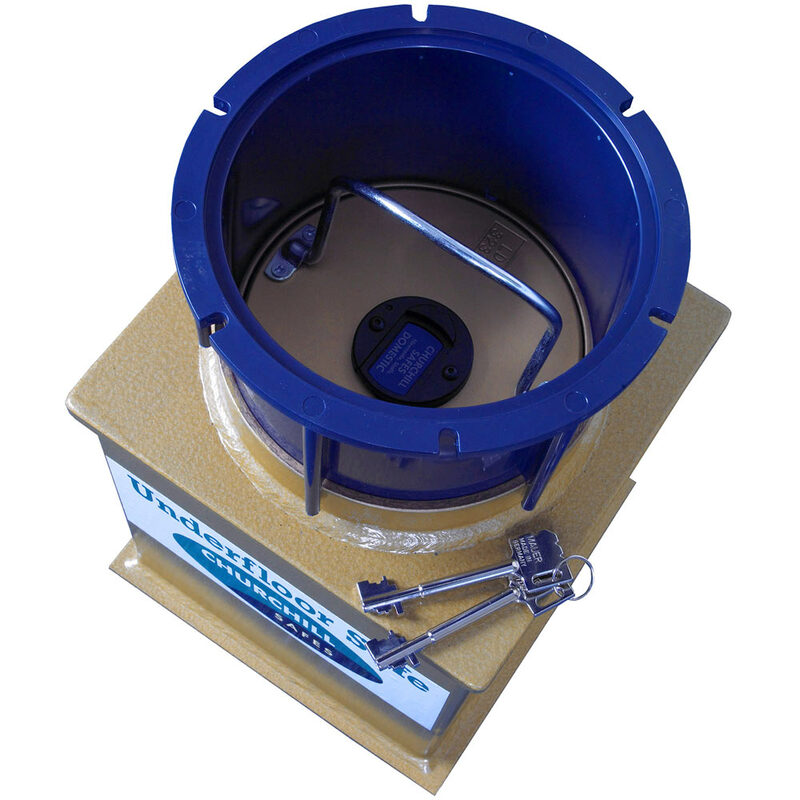 All models can be customised with combination or electronic locking (sold separately) and are supplied with full installation instructions. The D4L Deposit version is supplied with 12 capsules. 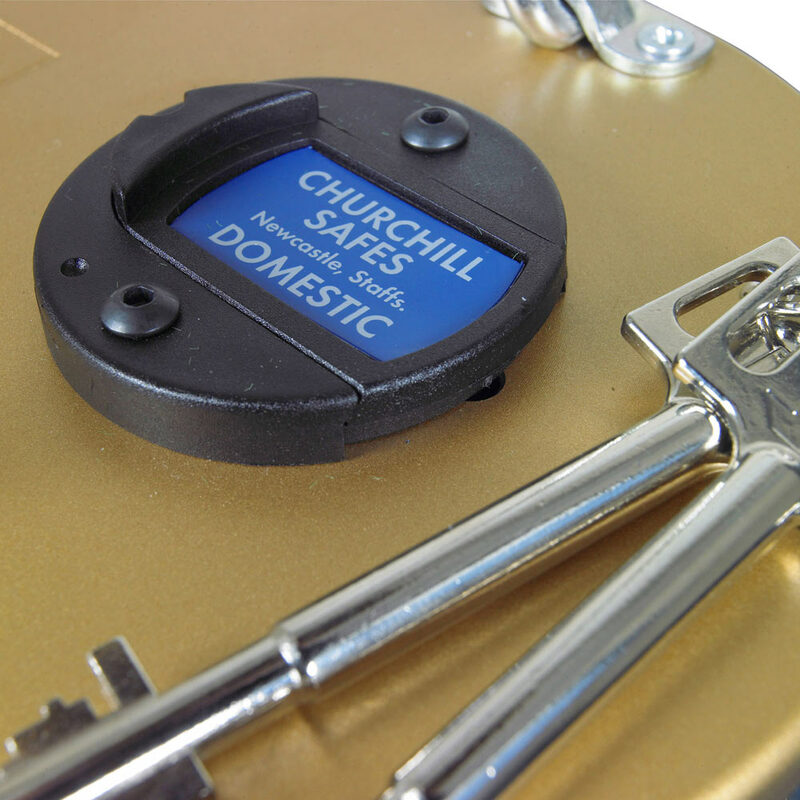 These safes are fitted with a metal neck (not the plastic neck shown in the images).